Are you ready to put that for sale sign up in your front yard? Maybe you just got a new job offer in another state or maybe you just found your dream property and are ready to sell your starter home and finally build the forever home you have been dreaming about. No matter your reason for wanting to sell your south Florida home, there are always a few things homeowners have in common when it comes to selling their property — they want to sell their home fast and for the highest price. The truth is, you could put the time and money into updating and renovating your home, wait for the optimal time to sell, and list it on all of the top-rated platforms for the perfect price and still struggle to sell your home — if you did not invest in professional real estate photography that is. When it comes to selling your home it’s all about the real estate photos! 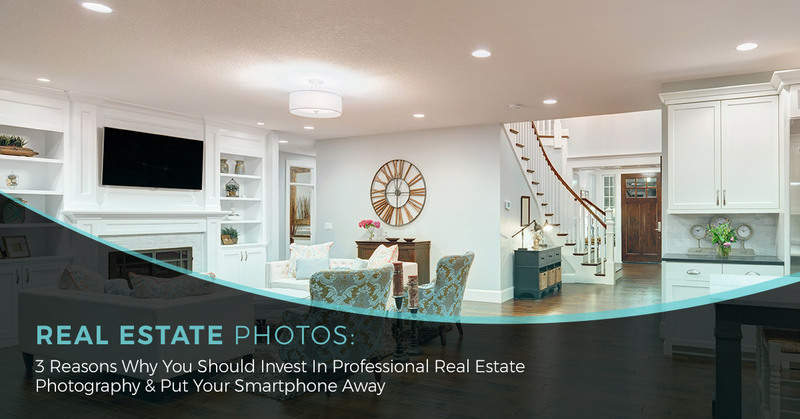 But, why do you have to pay for professional real estate photography when you just purchased the newest phone on the market with top-of-the line photo capturing capabilities? That is what we are going to get into right now! Professional real estate photography is not about going into each room, snapping photos in the entryway, and uploading them to the MLS. There is so much more thought that needs to go into your real estate photos — and it really is an art. Professional real estate photography is all about capturing the right images to connect with potential homebuyers on an emotional level. There is no doubt that smartphones have some pretty amazing photography capabilities, but leave the phones for capturing your travels and precious moments with friends and family, not your real estate photos. Professional real estate photographers have access to high-end cameras and have the accessories and tools to create one-of-a-kind images that are intriguing and capture homebuyers’ attention. 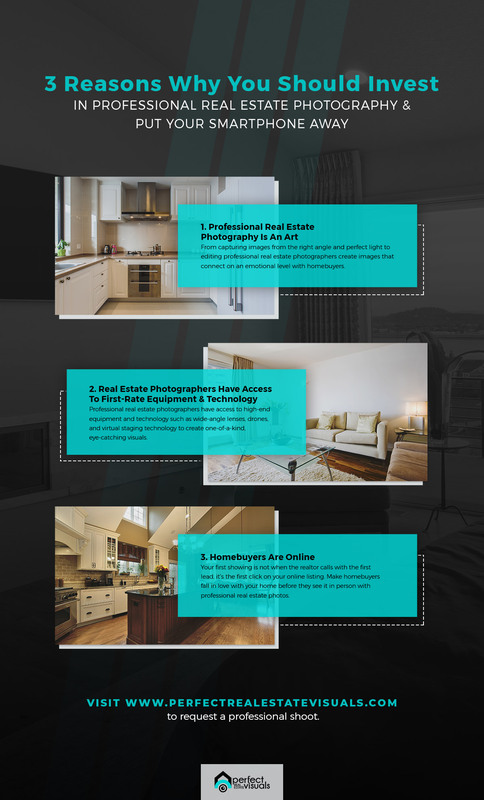 Here are some essential photography equipment, accessories, and tools that professional real estate photographers have that enable them to create one-of-a-kind real estate photos that capture homebuyers’ attention. Why is it important to capture inspiring, beautiful, and artistic photos of your home using first-rate equipment and technology? Because homebuyers are online. Your first showing is not when your realtor calls with the first lead, it’s the first click on your online listing. If your real estate photos aren’t up to par with the competition and do not connect with homebuyers emotionally, your home won’t sell. Are you in need of a professional real estate photographer in Coral Springs, Delray Beach, Boca Raton, Parkland, or the south Florida area? Contact Perfect Real Estate Visuals today! We would be happy to capture your real estate photos.